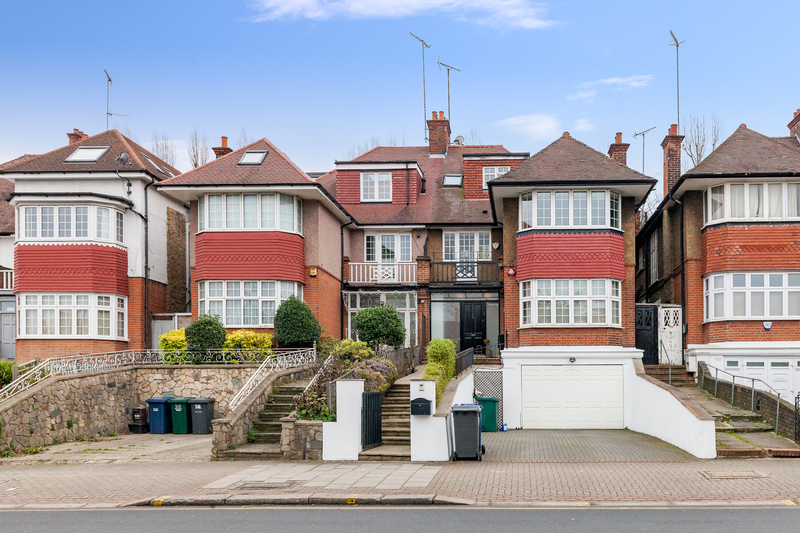 Located on the lower slopes of Hampstead (bordering NW3) but with the convenient commuting benefits of being on the Finchley Road, and also within 0.75 of Golders Green is this substantial (3,155 sq ft net internal) five bedroom, three bathroom semi-detached family house set on an elevated position well back from the road with off street parking for three cars plus a large integral garage. 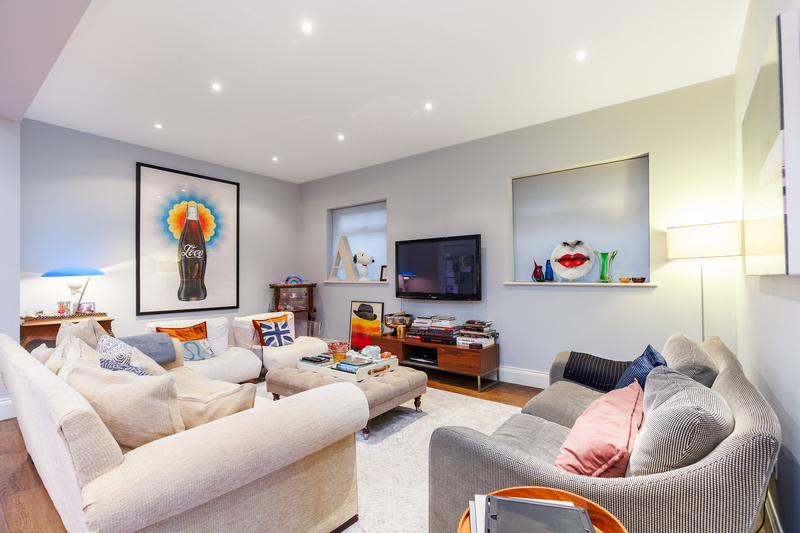 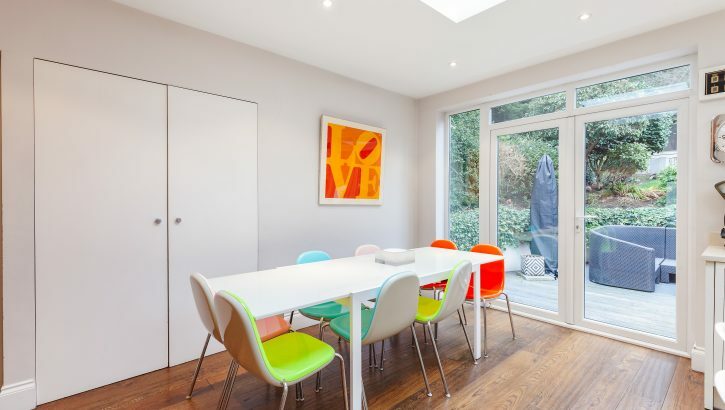 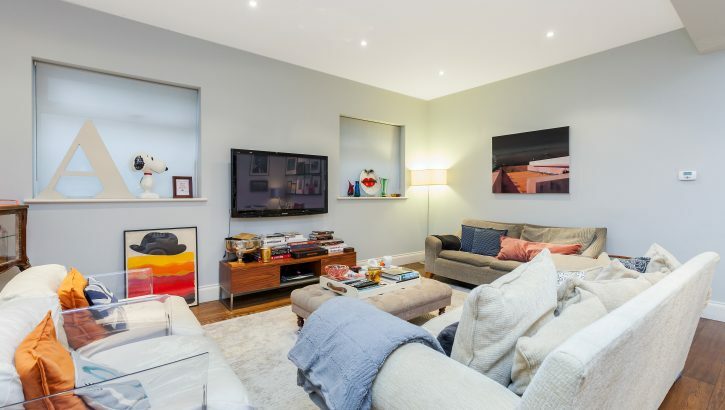 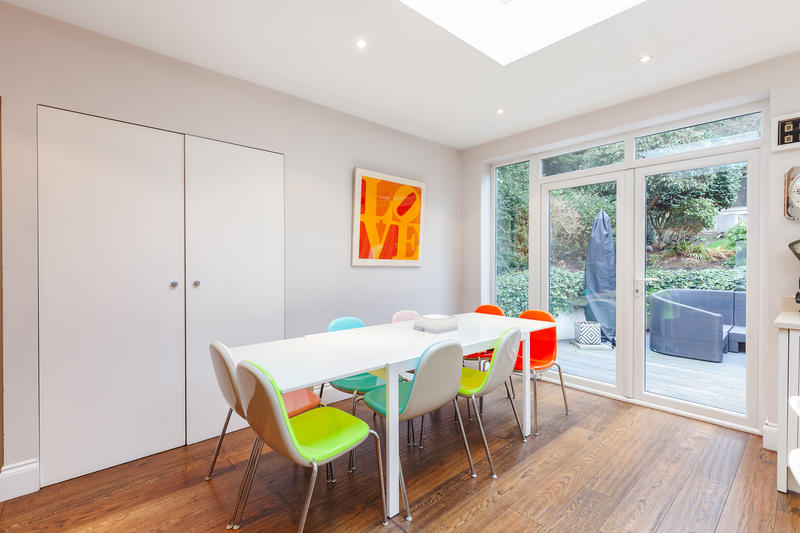 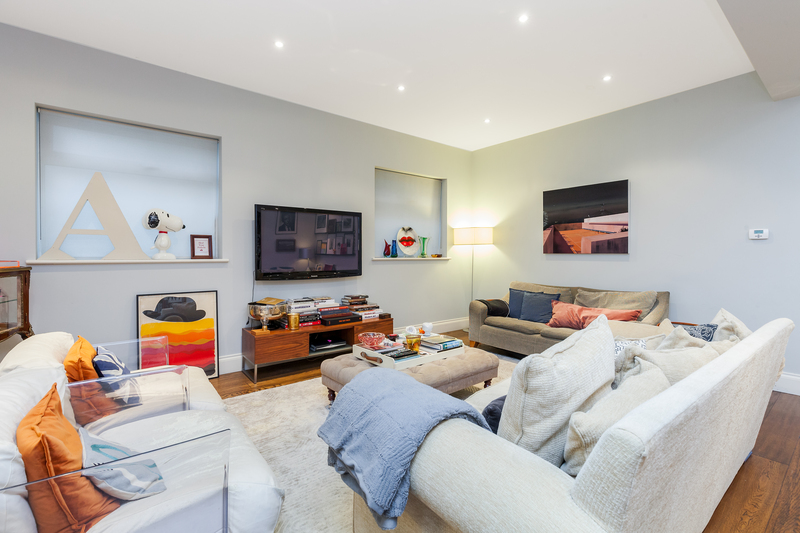 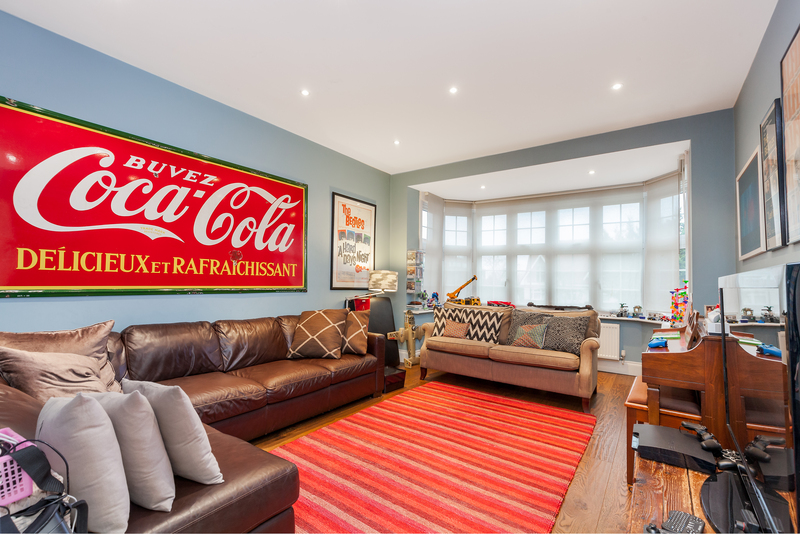 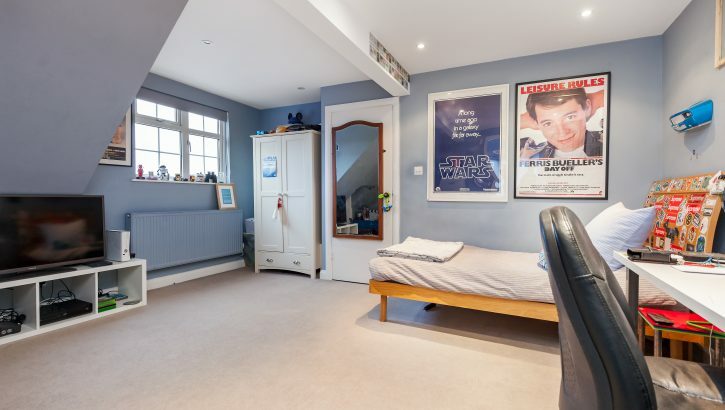 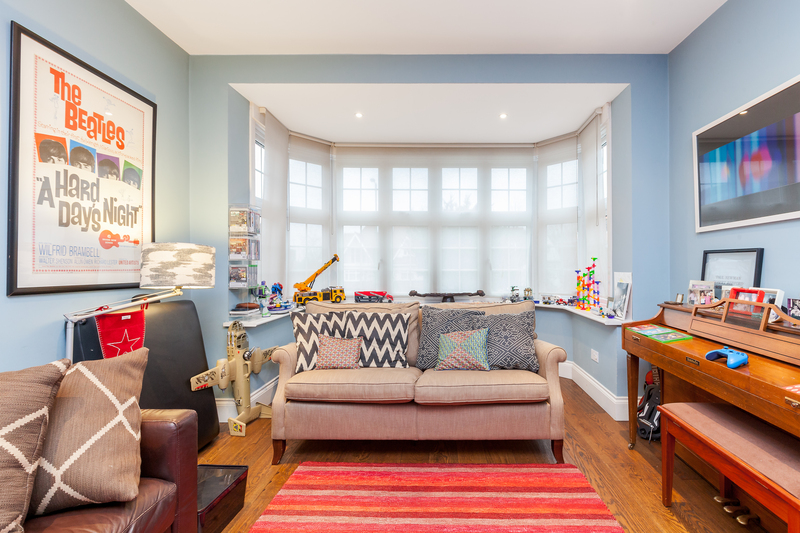 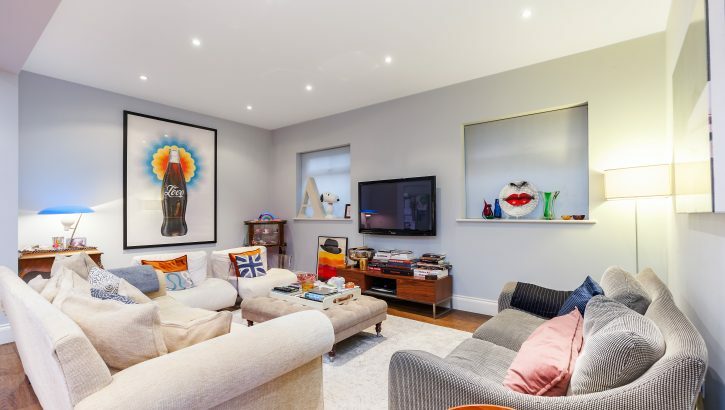 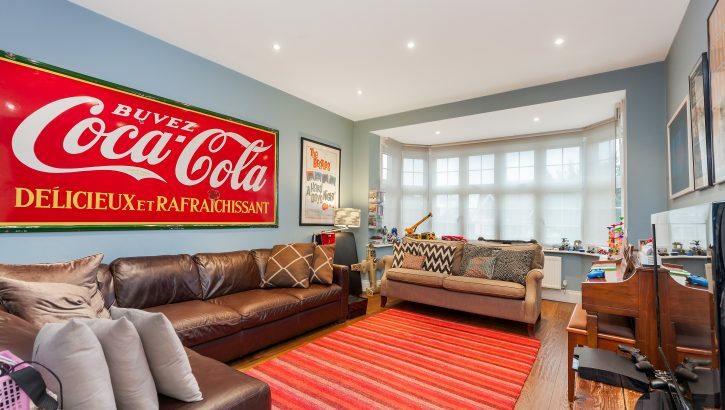 The house has recently been well modernised in recent years affording spacious entertaining space havingbeen extended to the rearto provide a delightful kitchen/diner with large skylight, leading directly onto a spacious 80′ rear garden. 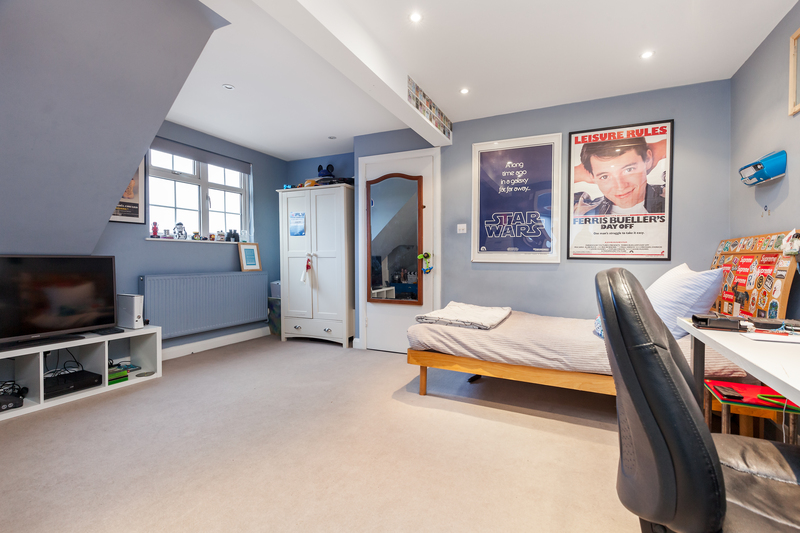 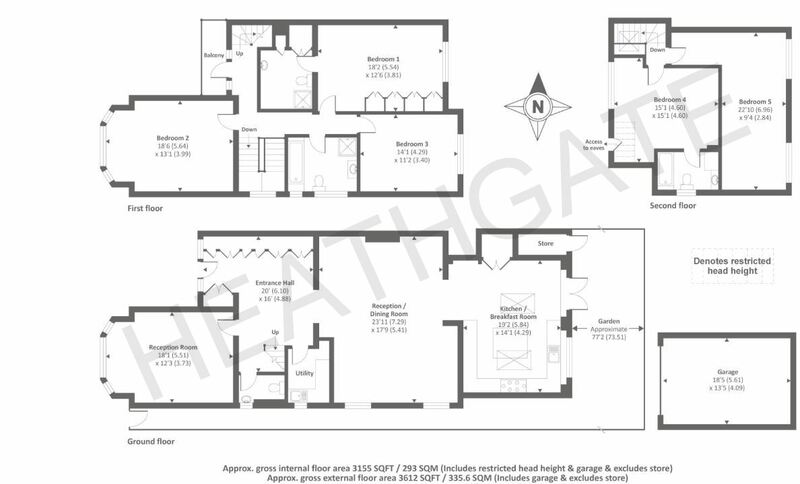 All the bedrooms are generous and benefit from fitted wardrobes and all three bathrooms are well fitted and equipped. 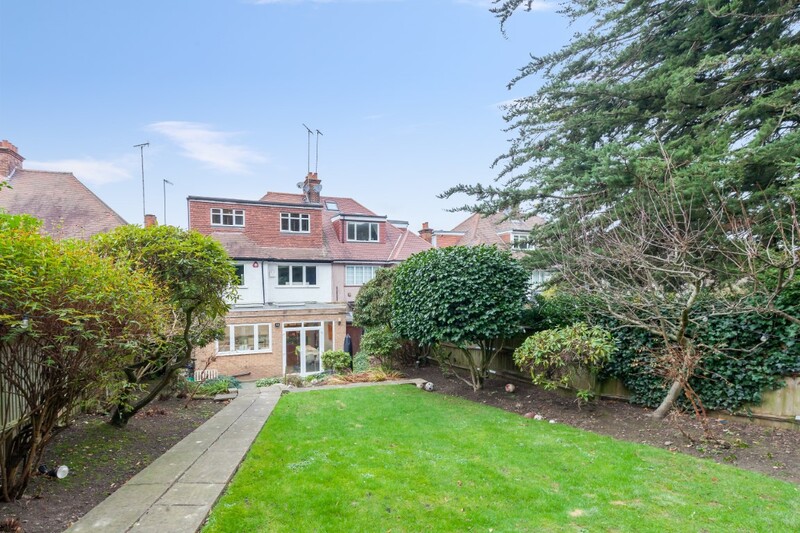 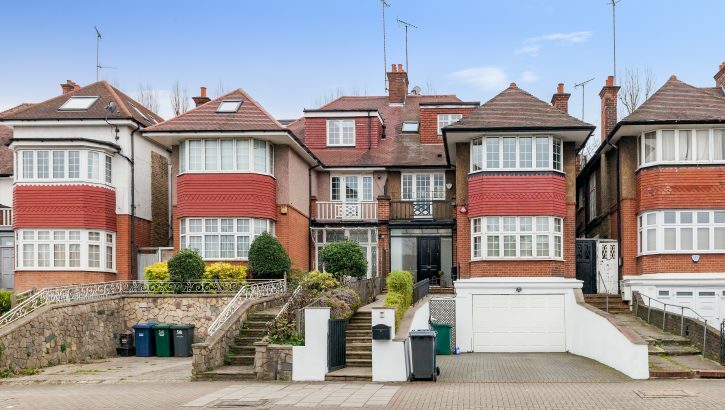 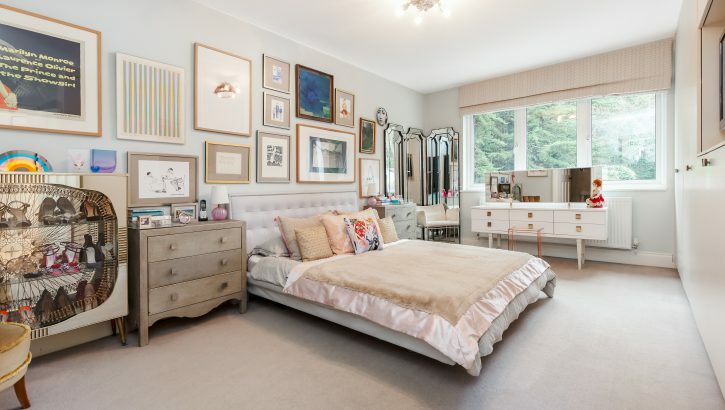 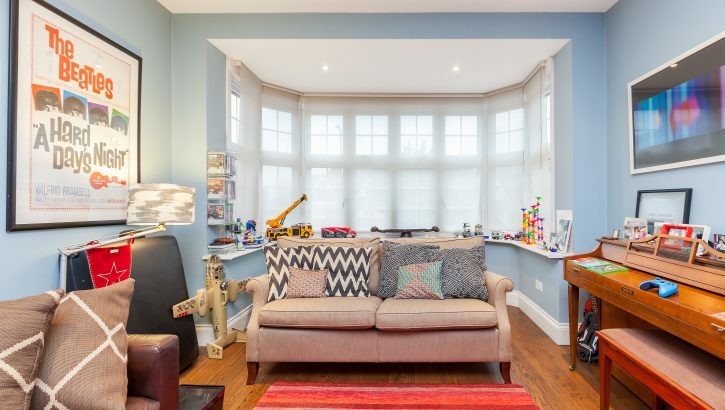 The vast open spaces of Golders Hill Park and West Heath are located approximately ten minutes walk away and all public transport amenities including Golders Green and Finchley Road underground are easily accessible by foot, car or by bus. 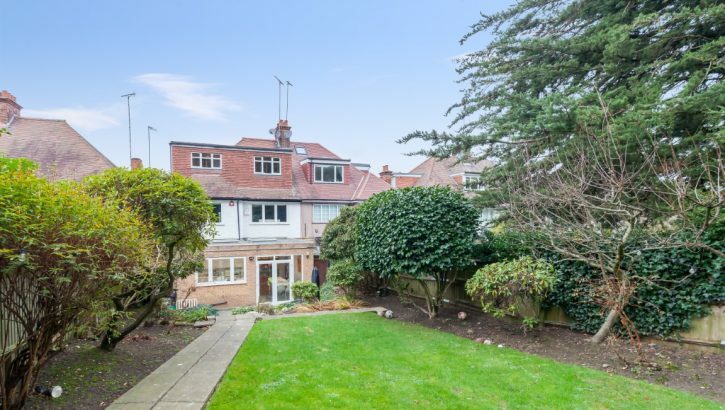 Hampstead Village is also situated within 1 mile.